I worked and worked on BERF today, editing and formatting posts. I’m SO excited to share our story with you all!!! 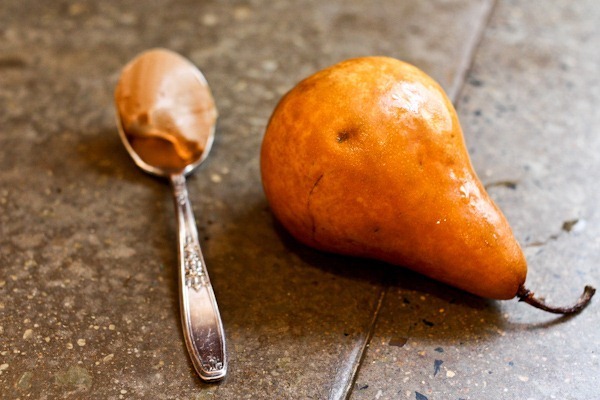 Afternoon snack of pear + cookie butter. Matt and I had a date planned tonight – dinner, a piano performance and some theater. Since Holly and I went to Eppie’s on Tuesday, I haven’t stopped thinking about the vegetarian plate of Southern comfort foods! HAD to go back! Plus Eppie’s makes a fantastic quick and inexpensive dinner option. Check out all of our eats! I DID manage to eat the collard greens, but only because they were very well cooked. Had they been steamed like we usually make them, I would not have taken a bite. Black beans were good! I couldn’t quite finish this all, but considering how much was on my plate, most of it was gone. Our next stop was a visit to Fellini’s where our neighbor, who is 5 years old (! 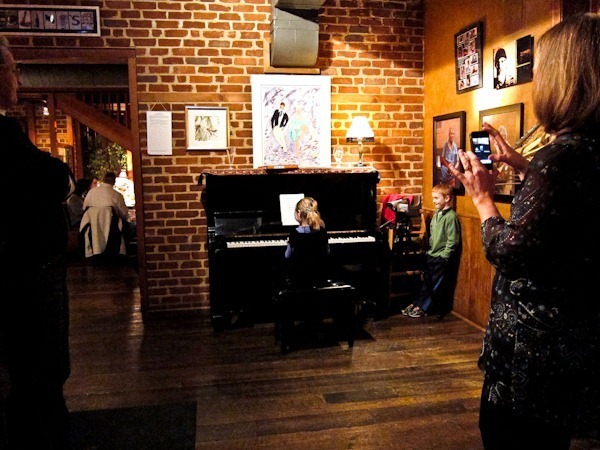 ), was playing a set on the piano while date nights and social gatherings listened on in enjoyment. 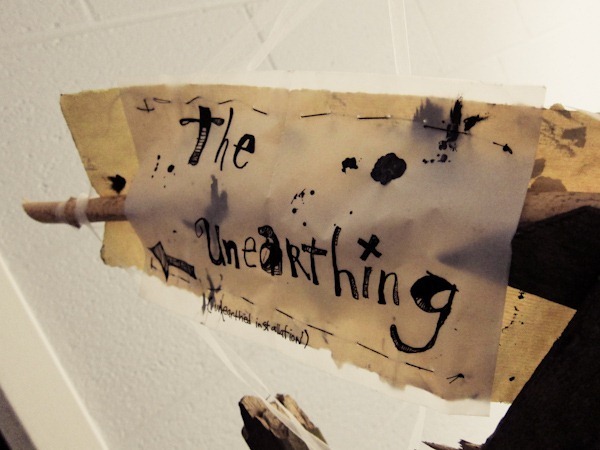 After the performance, we walked across downtown to the IX project for The Unearthing. The show was set in a big warehouse space decorated with crazy art installations in every nook and cranny. It was a series of short scenes set throughout parts of the space, and goddess-like dancing women led the audience from one place to another for a different perspective and different scene. 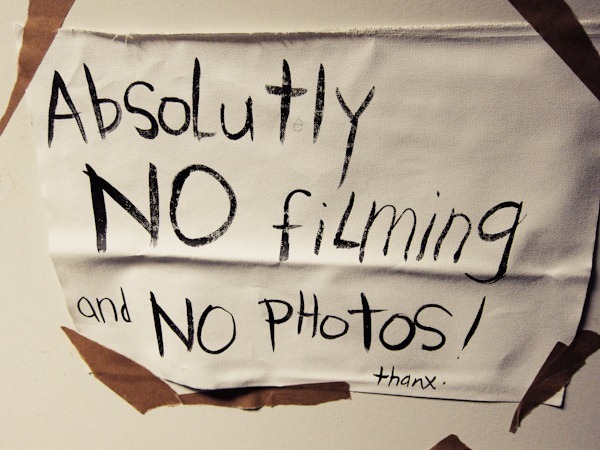 I wasn’t allowed to take photographs, but you can see a videos about it here. I love, love, love side dishes. Everything in your dinner looks scrumptious. It’s so strange to read about your newfound dislike for veggies! Crazy how a little BERF can change your taste buds…temporarily. Can’t wait to read BERF posts! Hmm…I get the feeling BERF is going to be more than just a fun blog considering all the work you are putting into it – it sounds like a full-time job! Haha. Like the ending sentence in tie with the pic above. LOL. It looks like little BERF will have quite the impressive older role model in that neighbour of yours!!! 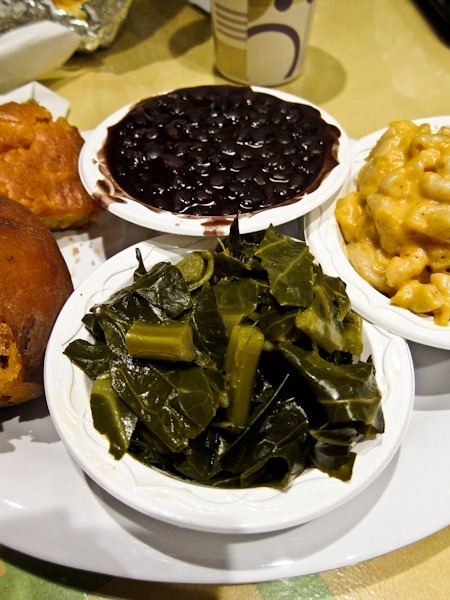 Oh man that southern food looks tooooo good! Kath congrats on your bundle! You are so inspiring, thanks to you, in my short time reading your blog, you’ve managed to automate my breakfasts! I hated the texture of cooked oatmeal, so ONO was a welcome addition, not sure how long that fragile bone will last, so I have a question for you. Anyhow the question is- can you tell me what period of time the weightloss was so I can visit those archives. Thanks so much for being an inspiration! I was done with the bulk of my losing when I started KERF. In fact, my weight has only gone up since then 🙂 But my posts from 2008 are just after and I was still counting calories and getting used to maintenance, so there’s a lot more weight talk in those posts. 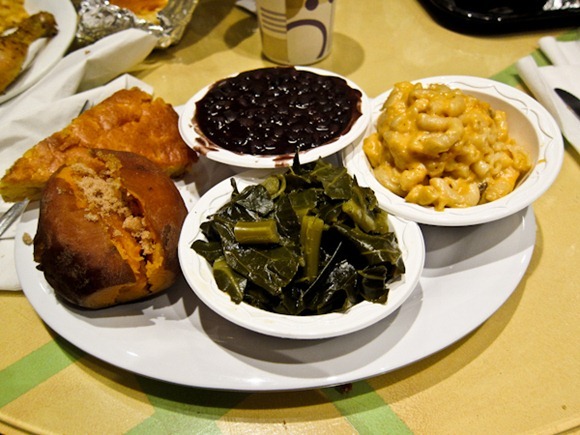 That food looks so good…I need to have proper southern food, I don’t think I ever have! Are you going to have a virtual baby shower as well so your blog friends can attend? You could register on Amazon and maybe etsy too? Dinner looks delicious. When was the last time you made a green smoothie? Have not seen those in a bit but have been busy so may have missed it. 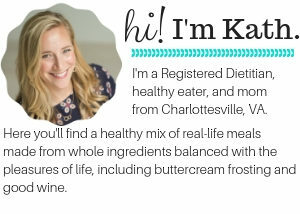 I too was a veggie lover who survived the first trimester of pregnancy on nothing but homemade mac and cheese and toast. Soon followed by intense cravings for guacamole and orange juice-both hard things to get in China where we live. Can’t wait to see BERF!! Thank you so much for this blog too though. My hubs and I visit Charlottesville regularly when in the States and looking at your pictures makes us miss all of our favorite Charlottesville restaurants a little less! A mile long cold rainy walk home does not sound fun..you’re a trooper! God I want your dinner! 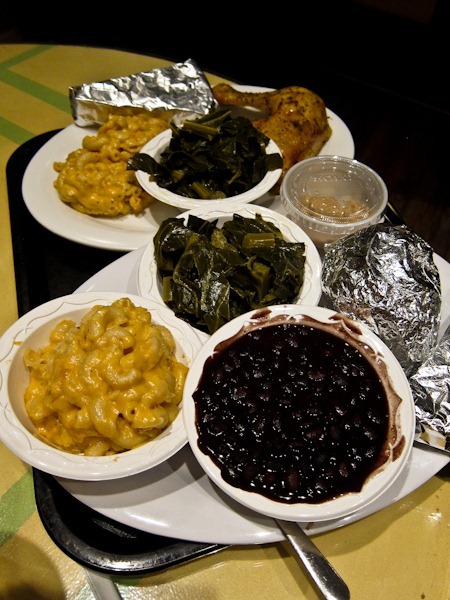 MMMMMMMMMmmmmmmmmm southern food!!!!!! Hi little small tiny baby! Baby wants to ride on Penny like a horse! And wear little booties. What a fun night! That veggie platter looks amazing, especially since it included a sweet potato rather than a regular white potato (which I detest! haha) …. What a very talented little lady you have as a neighbor! That’s awesome! Barb, I think they’re thinking about naming a baby girl after your cat! Guess I’ll have to buy her tuna every Christmas. Lillian would be honored. HOWEVER, I think Karen Barbara or Barbara Karen would make a great choice too! Lil is getting your tuna tomorrow. It is the seventh anniversary of her adoption. Her dad is going to pick it up soon! Your date nights are so cute. With our bakery business, we are limited to mostly TV dates. I am so looking forward to BERF. New projects are so exciting. Can’t wait to see the new site!!!! Wow, she is one talented girl!!!! Oh gosh, that food looks so southern and so delicious!!! And I can’t wait to see BERF! I’m sure it will be great! Check out the little boy in the corner watching in awe of the girl playing the piano. Great shot Kath! I feel silly for asking this, but what is cookie butter? Very excited about BERF! Please let me know what brand is that cookie butter since it looks fantastic!? Your dinner looks really tasty, especiallyt the mac&cheese, sweete potato and black beans. Yum! MMM that mac and cheese looks so yummy!!!!! 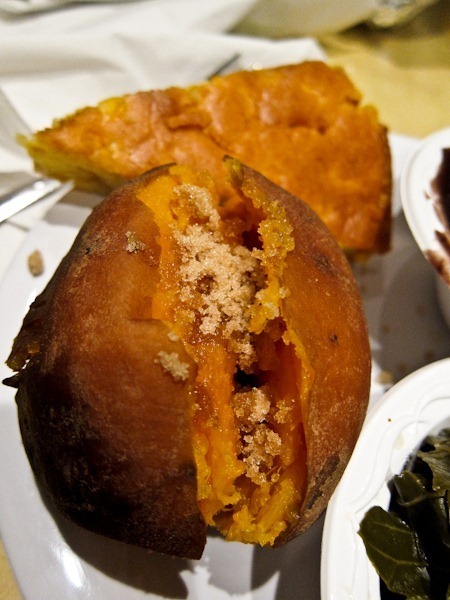 collard greens and a sweet potato, my kind of food, cant wait until my food shopping day to pick some up. 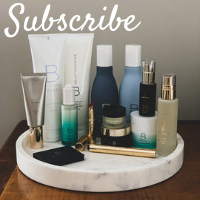 I think you are going to have the most readers ever on a blogs opening day! Craziness! 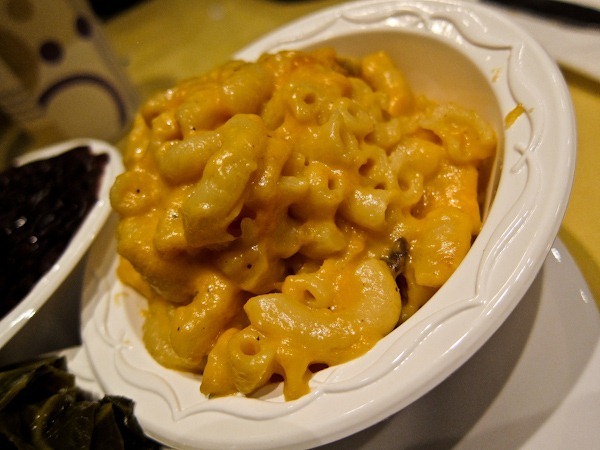 mmm that mac n cheese looks so yummy! That is so cute about your little neighbor – so talented 😀 I can’t wait to read berf!